Pancreatic cancer is tough. Tough to diagnose, tough to treat, and tough to research. 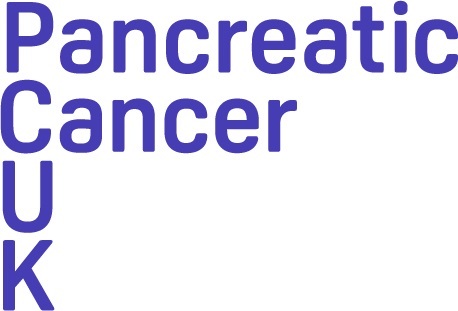 With a survival rate of less than 7%, pancreatic cancer is set to become the biggest cancer killer in Northern Ireland by 2026. Yet research funding and public awareness of the disease and its symptoms is worryingly low – we know this needs to change, and with the help of others we are determined to make a difference and change the future for pancreatic cancer patients and their loved ones. Our sessions will cover not only awareness of the signs, symptoms, and challenges of pancreatic cancer, but also ways that you can get involved and help others when they need it the most. Together we are taking on pancreatic cancer – will you join us?